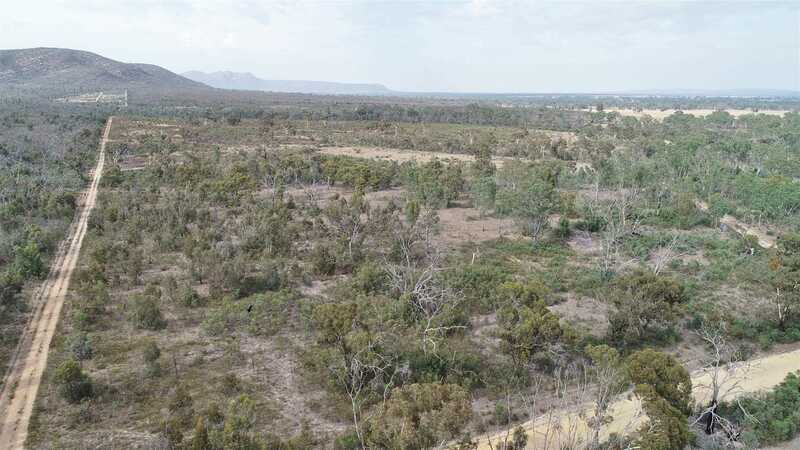 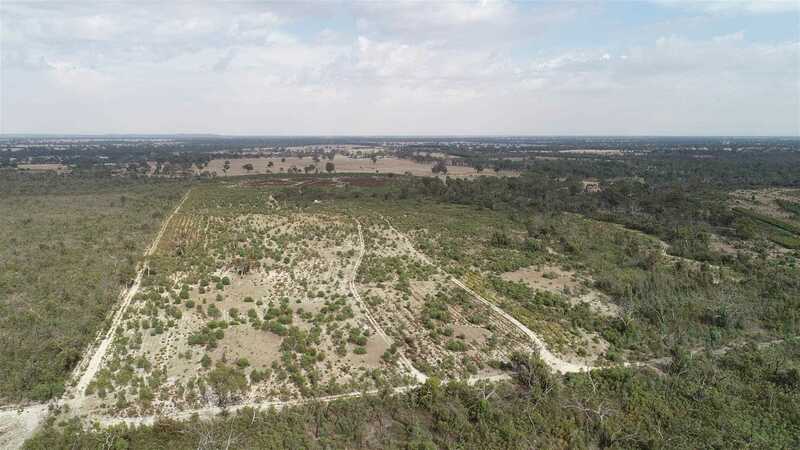 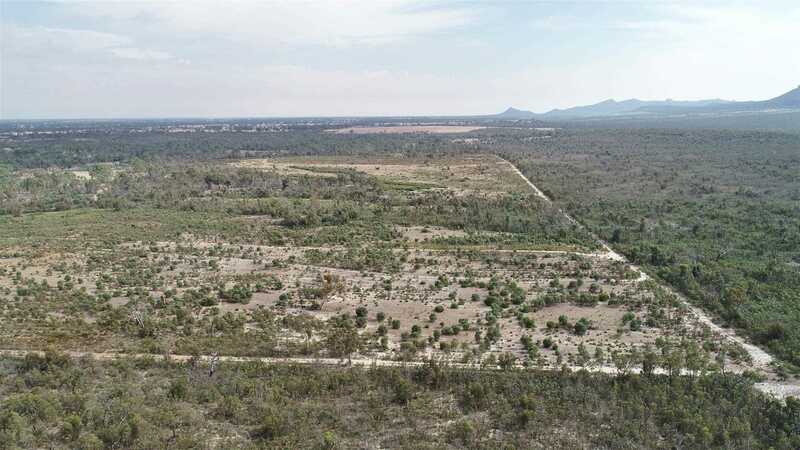 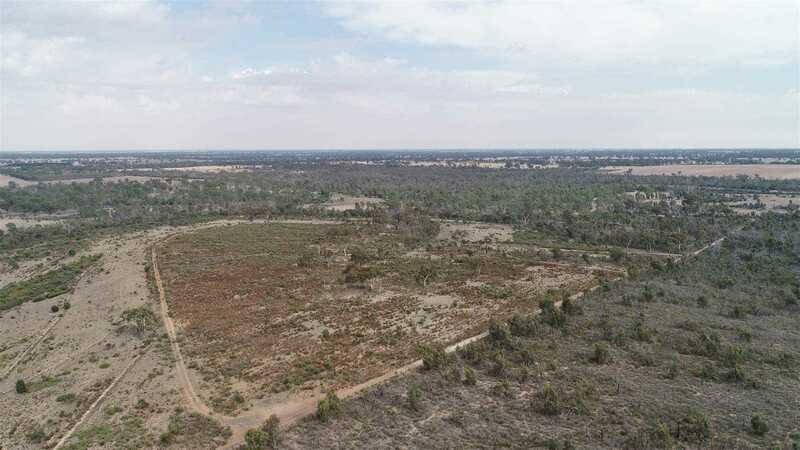 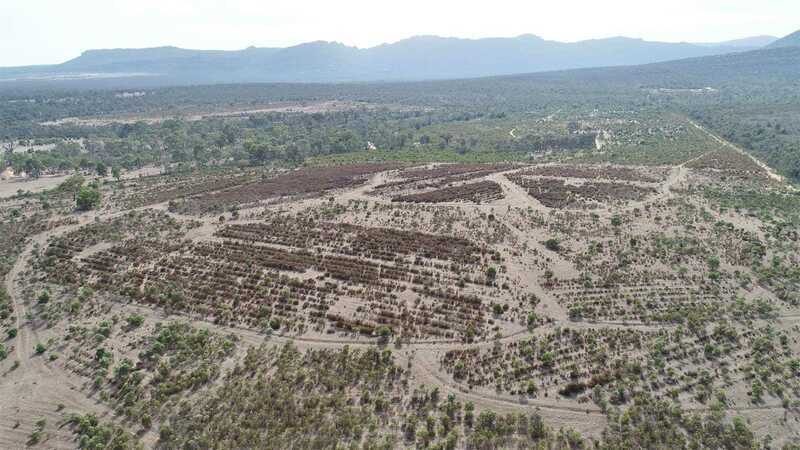 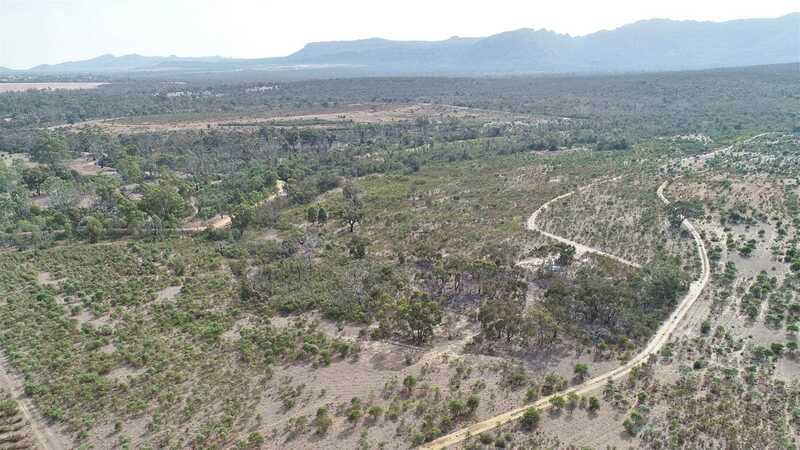 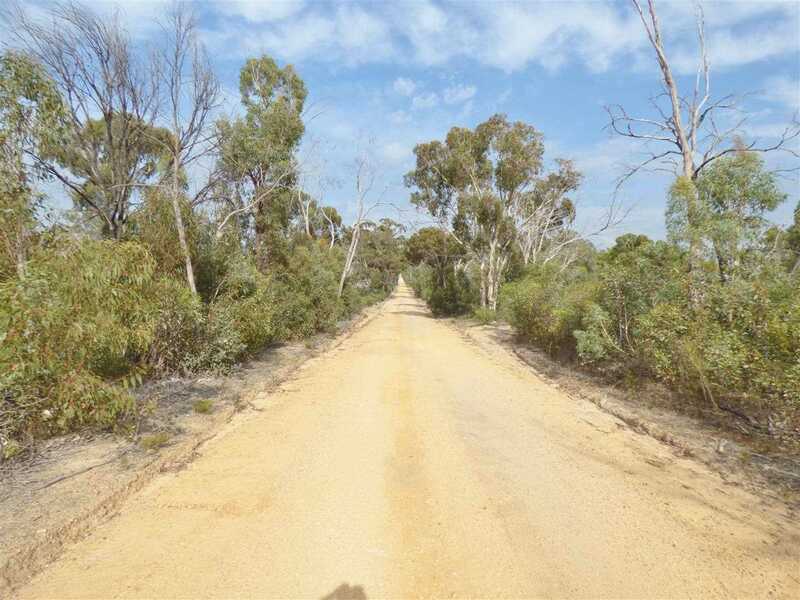 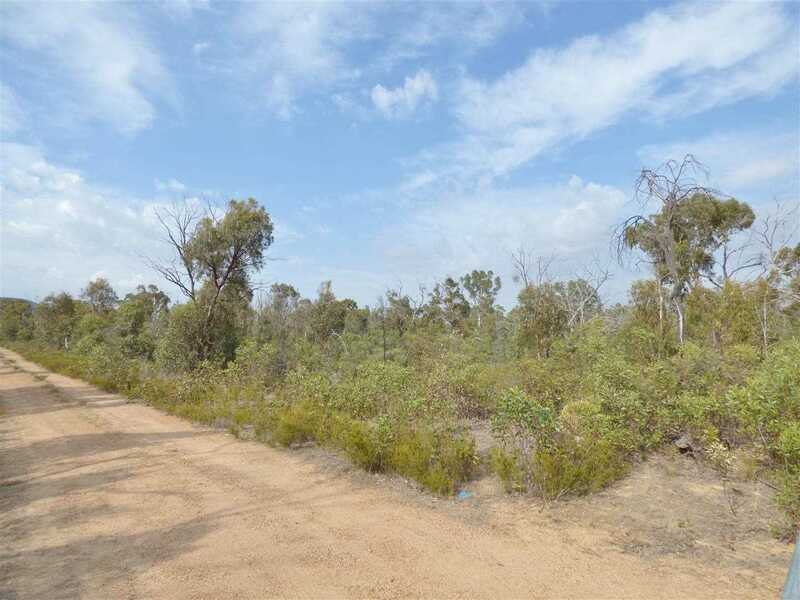 Its not everyday you can buy a magnificent 70.63ha/ 174.53 acre Mountain block in the Grampians and derive some income as well. 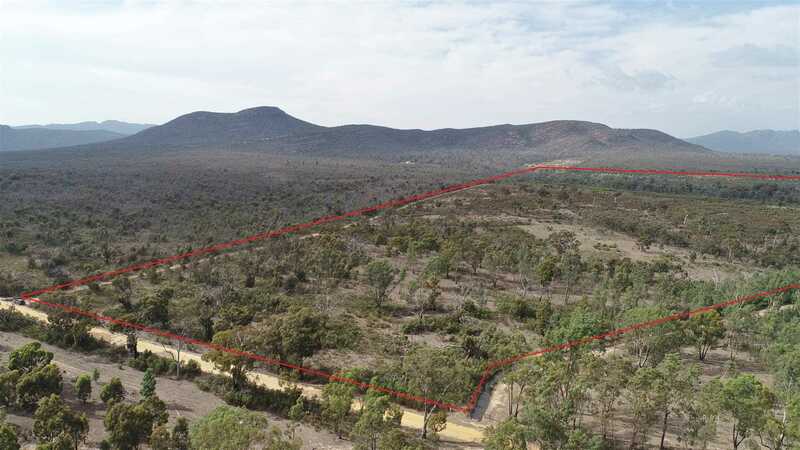 Lightly timbered property with some regrowth of wattles and magnificent views of the Grampians and surrounding farmland. 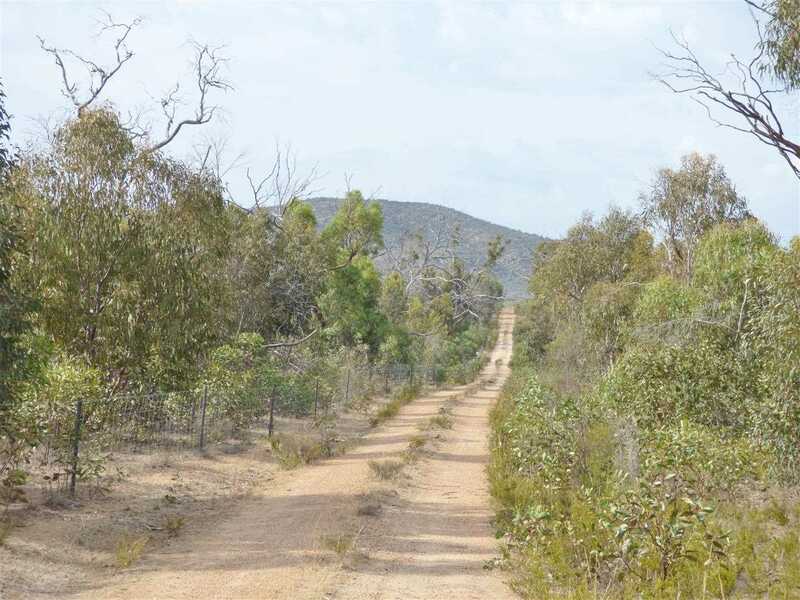 Flower income last year was approx $12,000 picked by the local Flower Company. 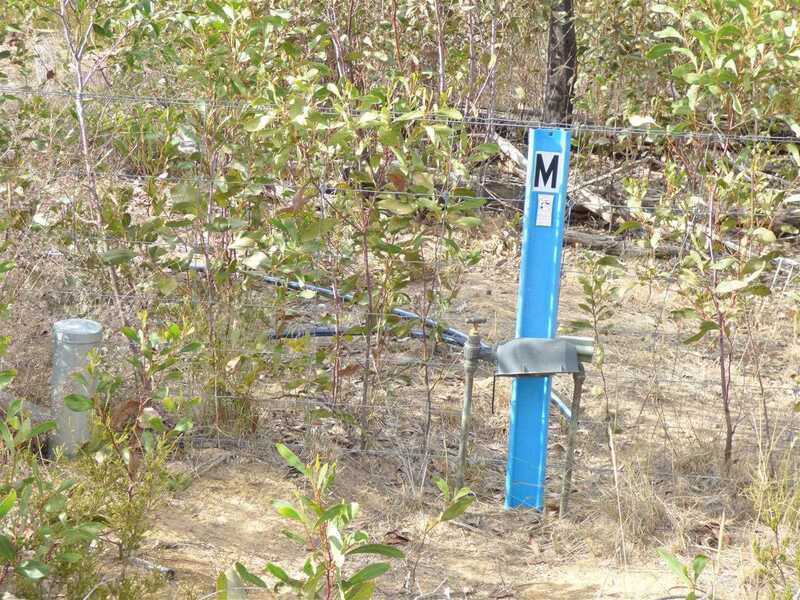 Zoned Farm Zone with GWM Pipeline Water connected to the property. 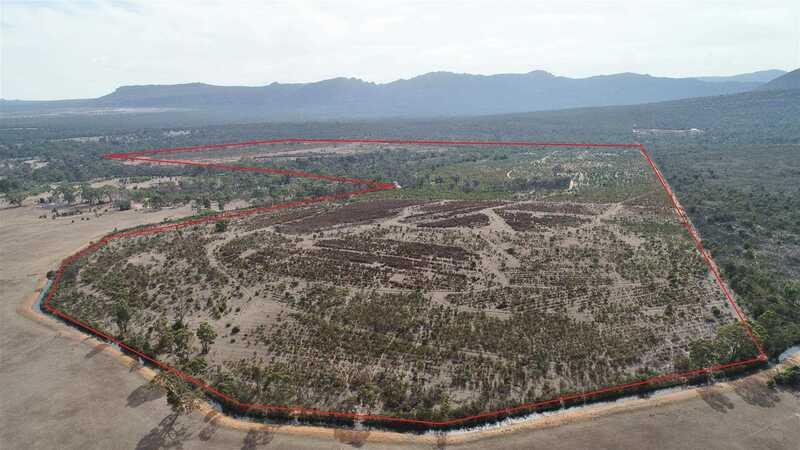 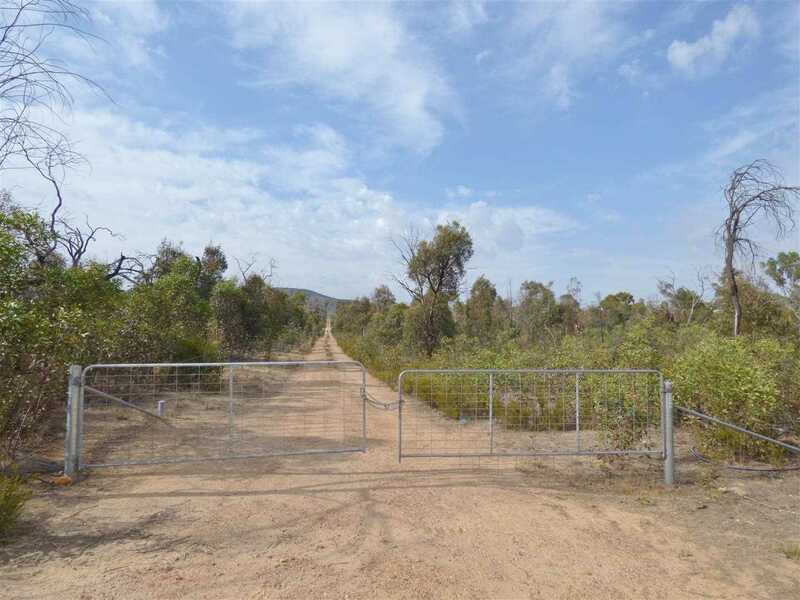 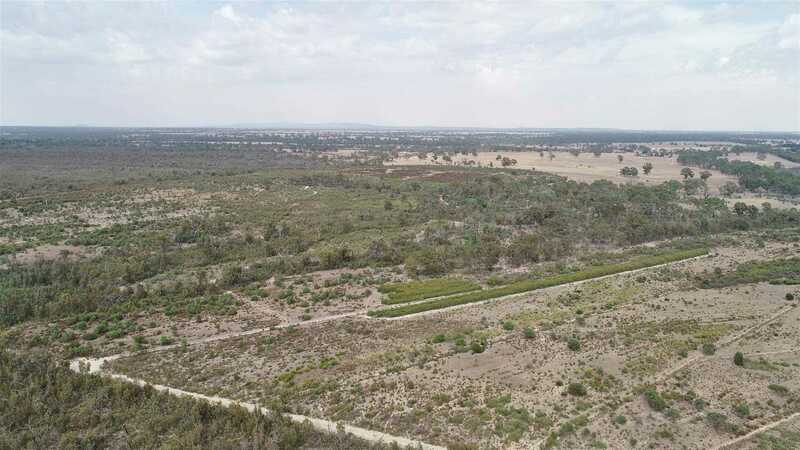 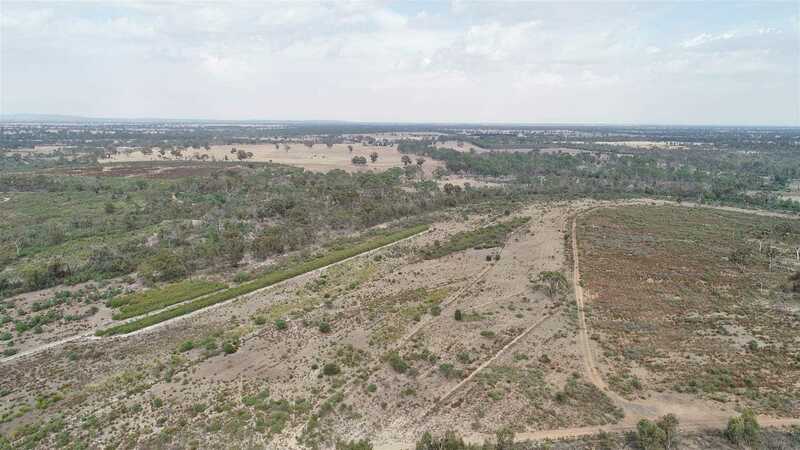 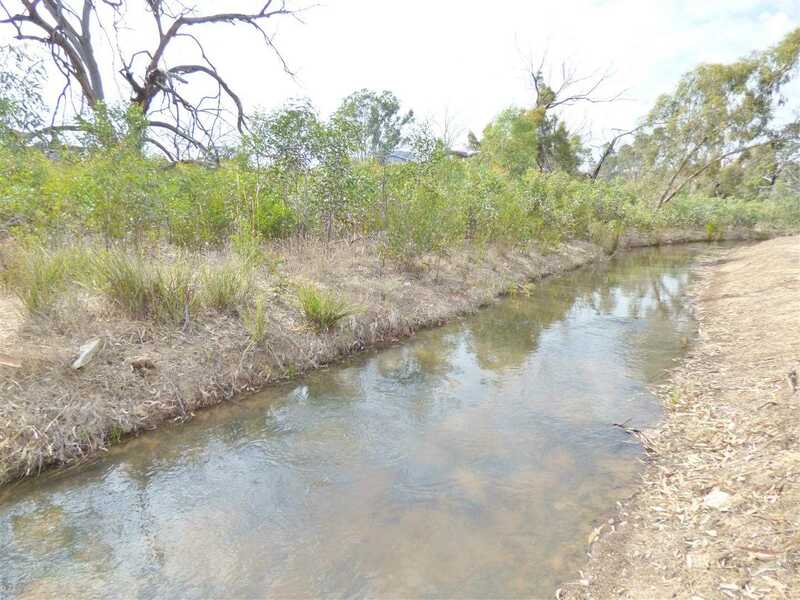 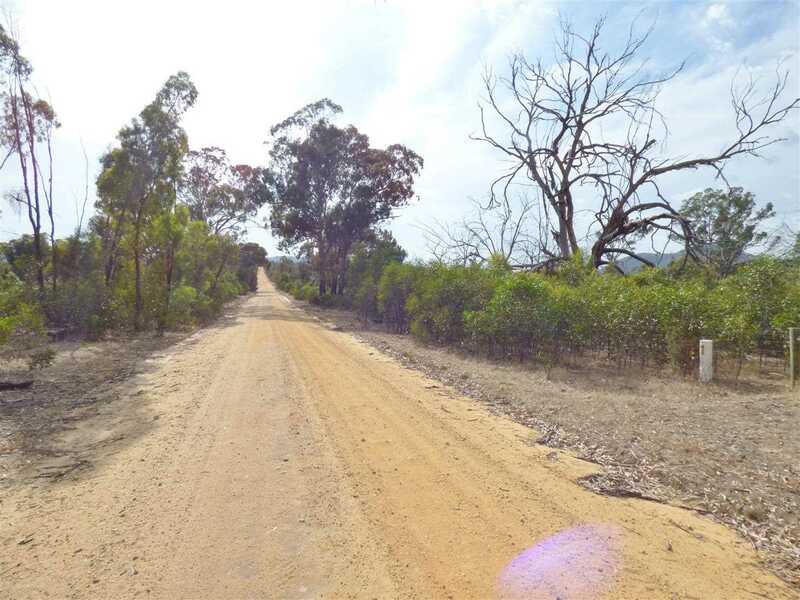 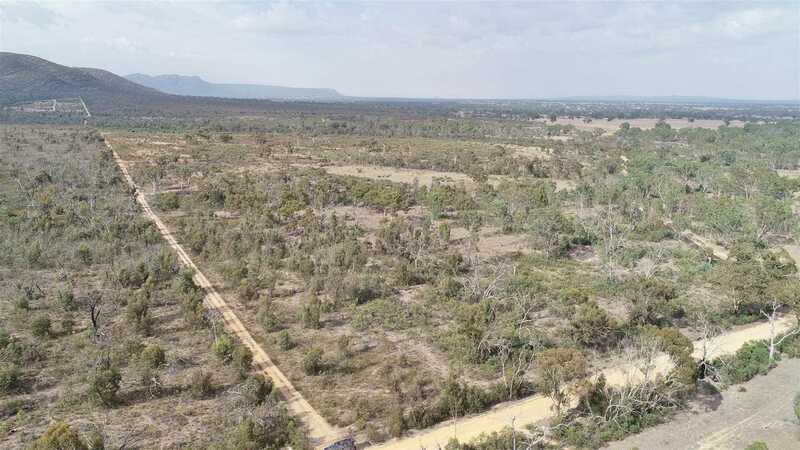 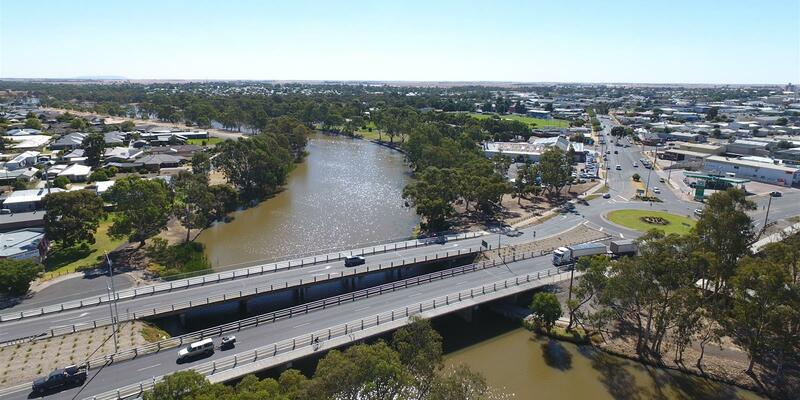 Bordered by the Grampians National Park on 2 Sides with good fencing and bordered by the main Wartook to Mt Zero water channel on the West side, make this a truly unique block. 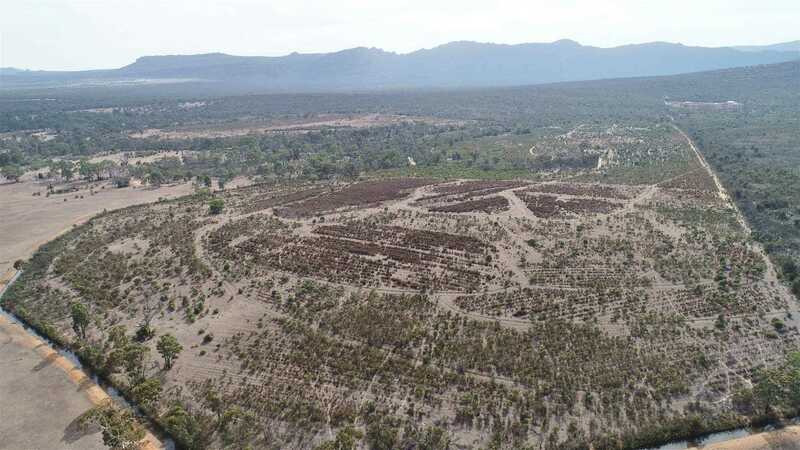 Th opportunity exists to plant more flowers, utilise as a lifestyle/weekender or potentially mulch some of the wattle regrowth and sow down to pasture.